While competing with the elite of show jumping, Lin Kingsrød also found the time to create the coolest brand of the sport. Nature is at center stage for the London based jewelry designer, Philippa Holland – whether she’s in the saddle or creating her intrinsic gems. 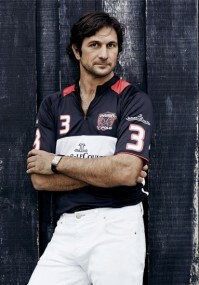 “You have to be a mix of an Indian and an English rider, to combine a natural style with technique,” says Eduardo Novillo Astrada – a highgoaler, who is passing down his family’s polo traditions to the fourth generation. 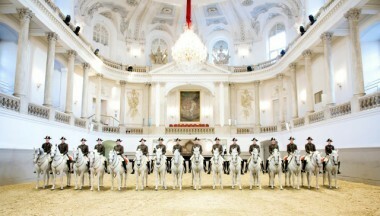 A visit to the Spanish Riding School for their 450th anniversary. A glamorous – and competitive – life on the show jumping circuit. 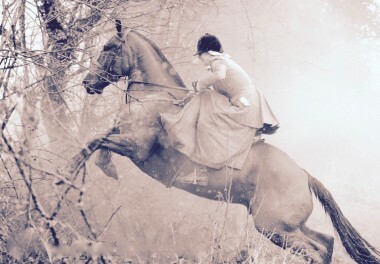 Edwina Tops-Alexander show jumps around the world in the F1 of the sport. “The horses also have a brain – that’s another side to the sport people don’t understand,” she tells. 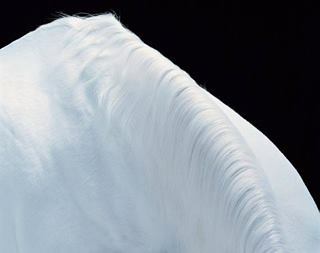 Horses are among the most frequents motifs in our history but often we don’t know much about them. 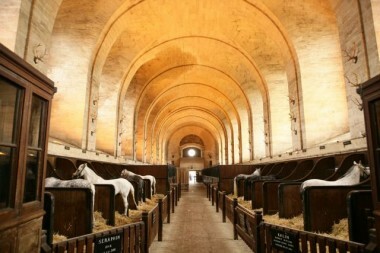 That is changing as The Museum of the Horse has opened in Chantilly. 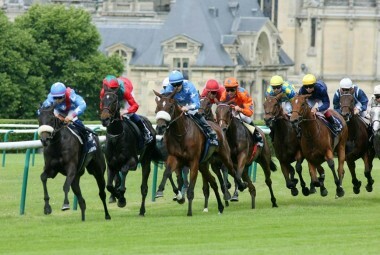 A dark filly and a woman were the main features in the latest Prix de Diane Longines conquered with a record making speed.